Engrish of the Week! 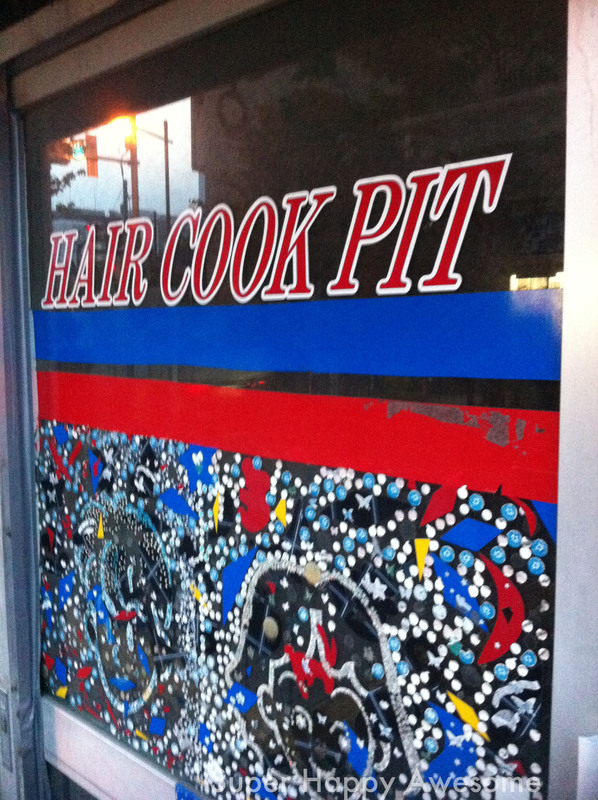 Cooking hair? Also, bonus points for the creepy dotted children’s faces on the window. It’s sort of like a really lame Magic Eye Picture. I hope it’s not their hair being cooked! This entry was posted in Engrish and tagged engrish, gross, hair. Bookmark the permalink.